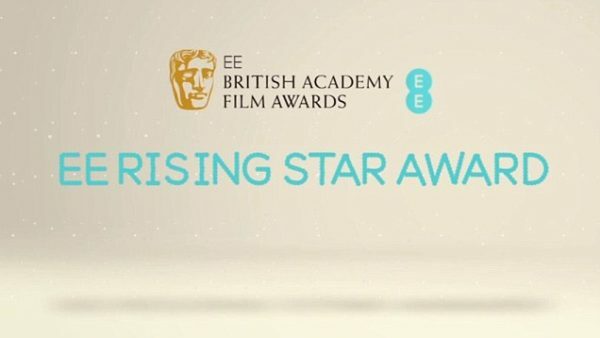 The nominations for the 2018 EE BAFTA Rising Star Award have been announced at BAFTA HQ this morning, with Florence Pugh (Lady Macbeth), Josh O’Connor (God’s Own Country), Tessa Thompson (Thor: Ragnarok), Daniel Kaluuya (Get Out), and Timothee Chalamet (Call Me By Your Name) set to contest the honour. The Rising Star Award is the only award at the British Academy Film Awards decided by a public vote. 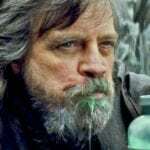 Last year’s award was won by Spider-Man: Homecoming star Tom Holland, while other previous winners include James McAvoy, Eva Green, Juno Temple, Tom Hardy, Kristen Stewart, Noel Clarke, Jack O’Connell, Will Poulter, and John Boyega. 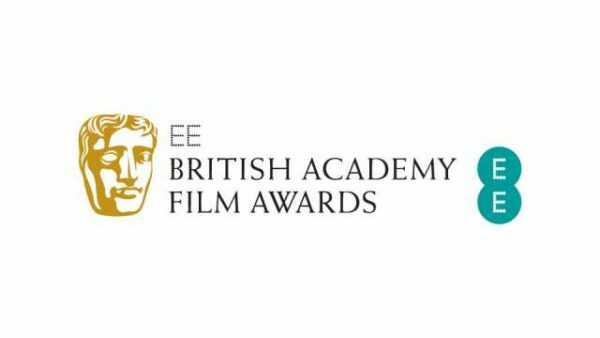 The 2018 EE British Academy Film Awards takes place on February 18th 2018.